Thanks for stopping by to see us at Creme de la Creme! 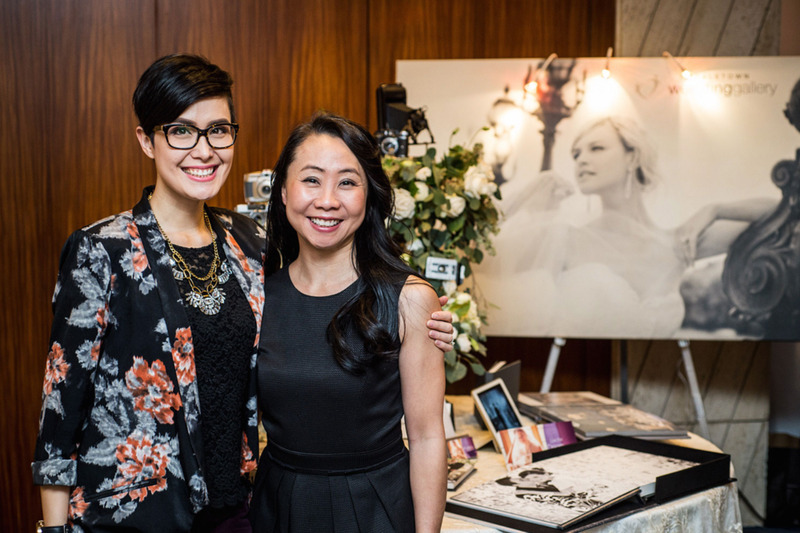 Feeling truly blessed to have met so many wonderful couples & brides yesterday at the Crème de la Crème grand wedding showcase held at the Four Seasons Hotel Vancouver. 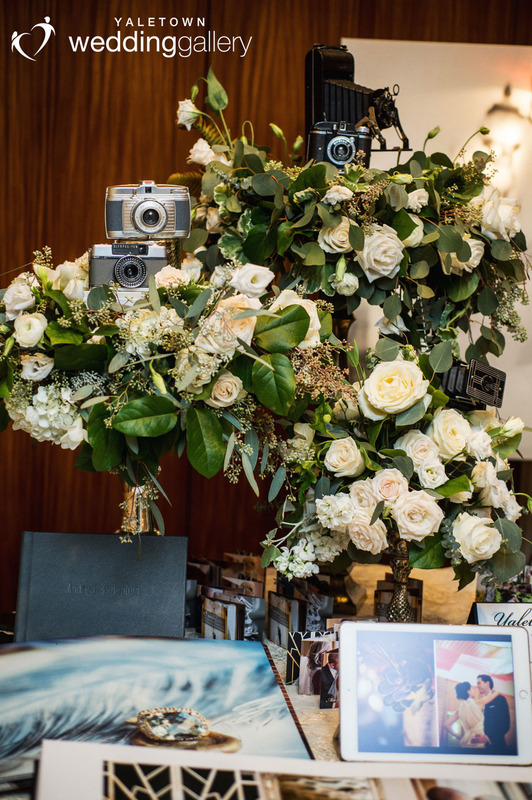 We hope to see some of you again at our studio to chat more about your wedding! We had such an amazing time (yet again) at this show & it was so wonderful making some memorable new friendships & catching up with old ones. Thank you CountDown Events for hosting another phenomenal show! More pics to follow but here's a sneak peak of one of the gorgeous gowns from Bisou Bridal we photographed during the fashion show. See you at Creme de la Creme tomorrow! 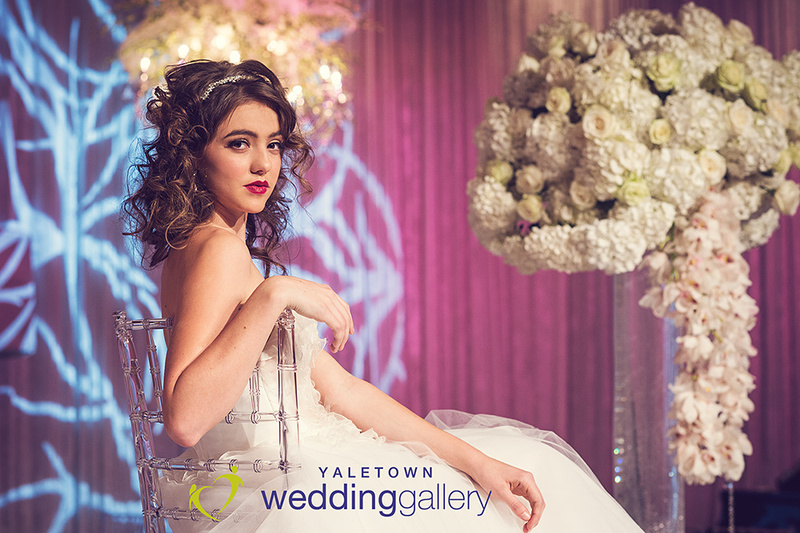 One more sleep before the doors open for the most opulent event with Vancouver's top wedding purveyors in the industry! 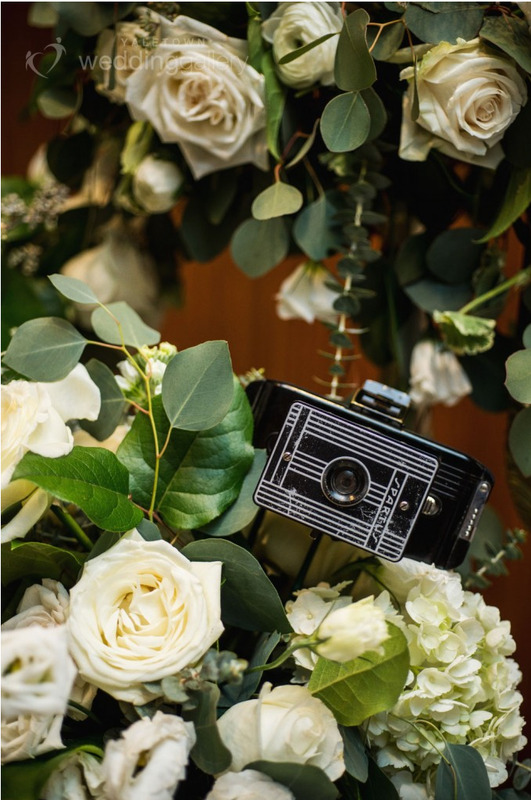 Make sure to purchase your tickets to Coundown Event's Crème de la Crème grand wedding show held at the Four Seasons Hotel Vancouver this Sunday November 3rd. Make sure to come by our table to say hello!